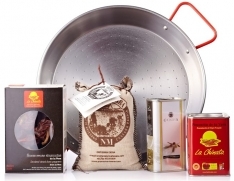 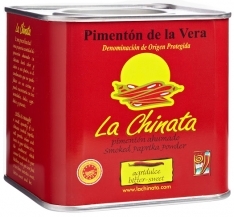 This premium sweet and spicy smoked paprika from La Chinata differs from their classic range because of the care that goes into selecting only the very finest raw materials. 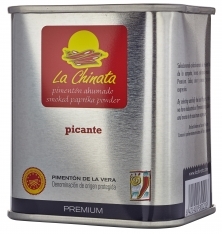 Each pepper is manually selected for freshness and quality; the result is a deep red color, a unique aroma and an intense, well-rounded flavor. 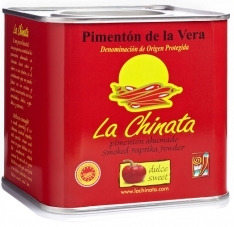 This product includes an elegant case, a suitable complement for one of the world's finest paprikas. 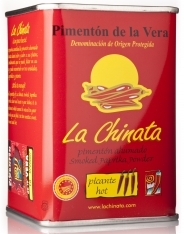 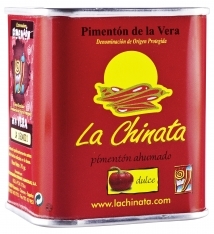 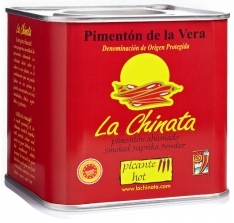 In Spanish, this product is called Pimentón ahumado dulce y picante premium La Chinata.